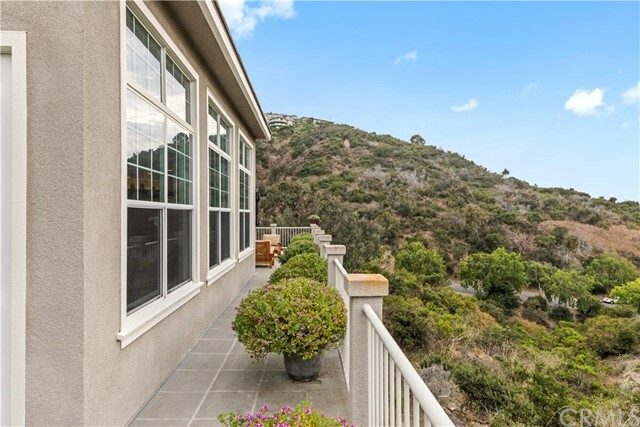 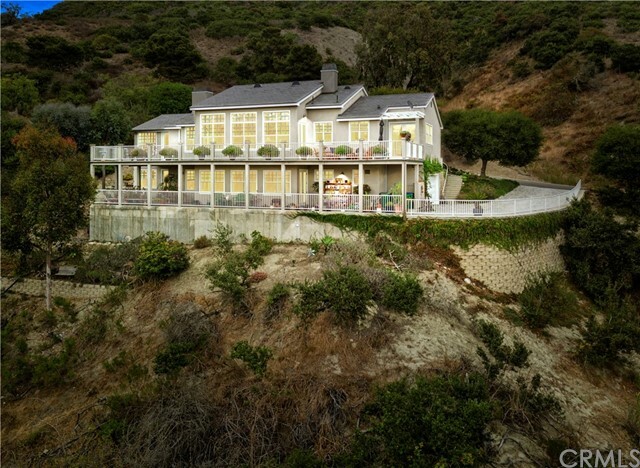 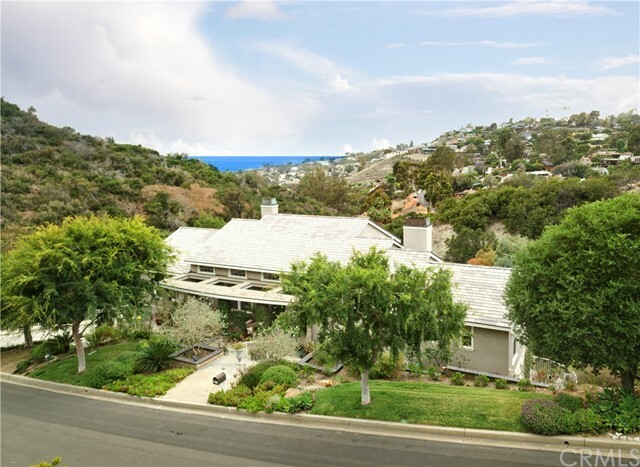 Perched atop three private acres, this charming ocean view home lives a life of its own and offers unmatched privacy and sprawling grounds. 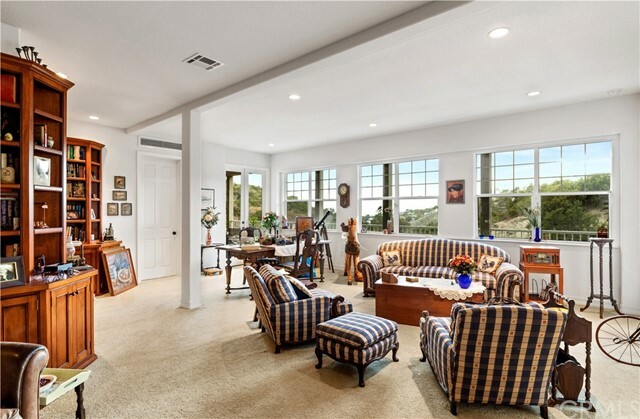 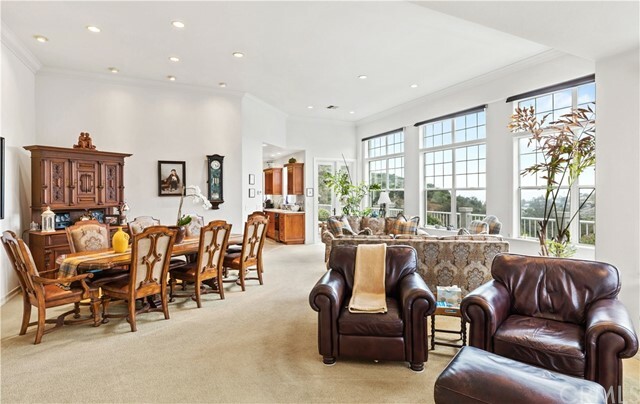 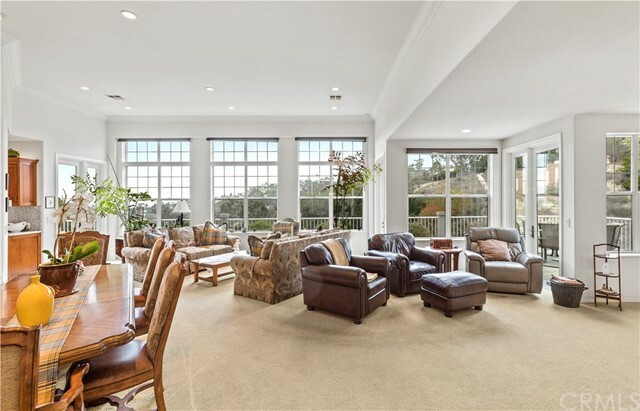 An open floor plan with soaring ceilings and abundant windows draw in natural light at each turn. 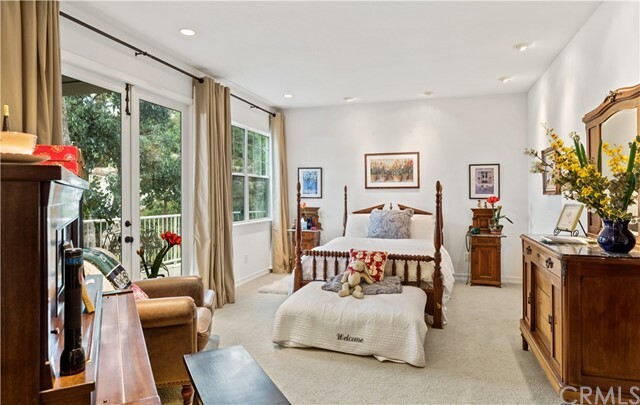 Two spacious master suites create comfortable retreats that easily transition to the outdoors with plentiful deck and entertainment spaces. 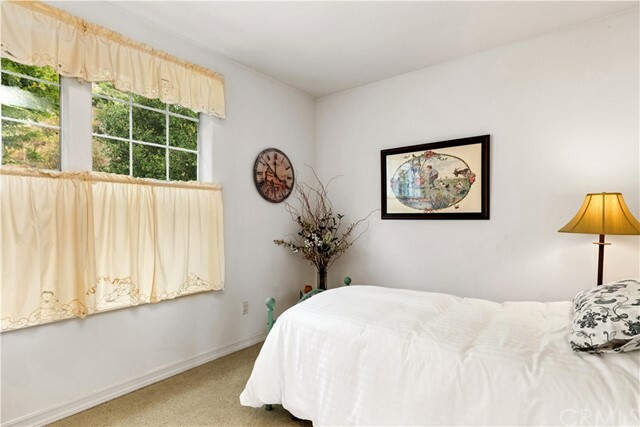 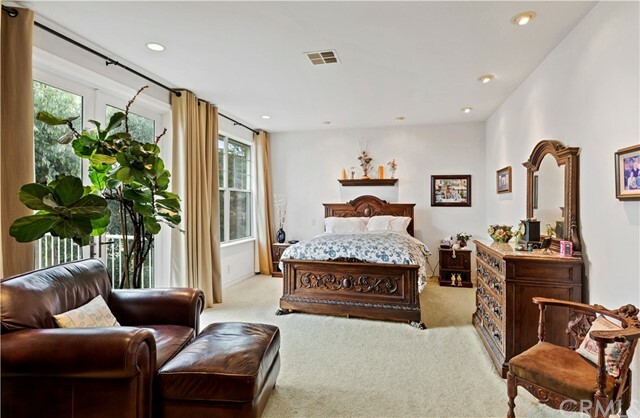 A fourth bedroom is easily converted from what is currently used as the home's private office. 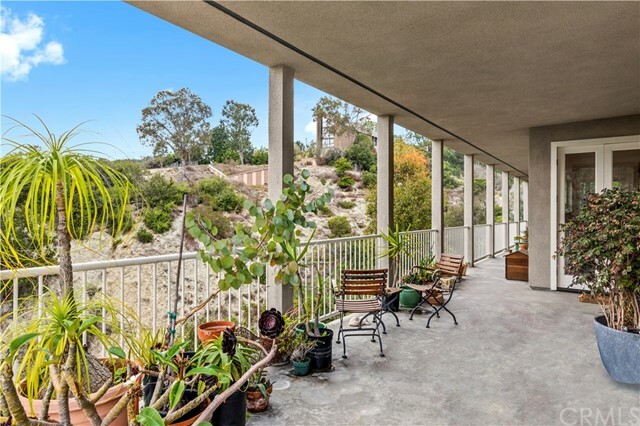 The thoughtfully designed and capacious wraparound decks on each floor allow ease of indoor/outdoor living as an everyday affair. 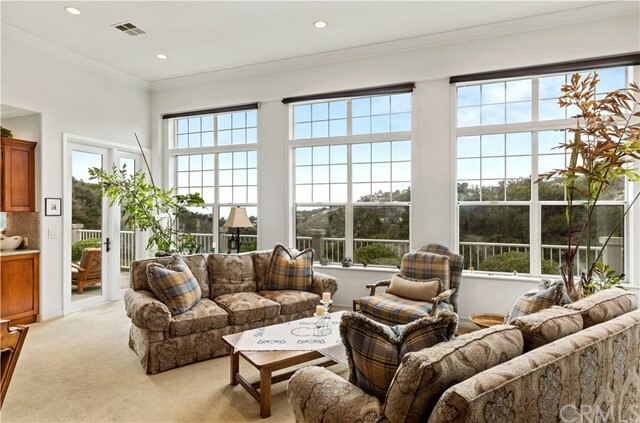 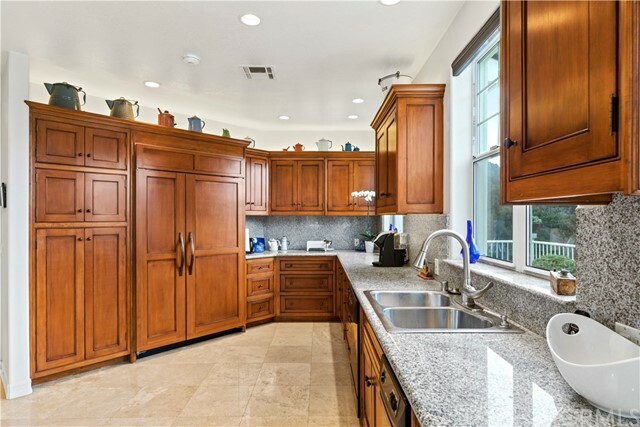 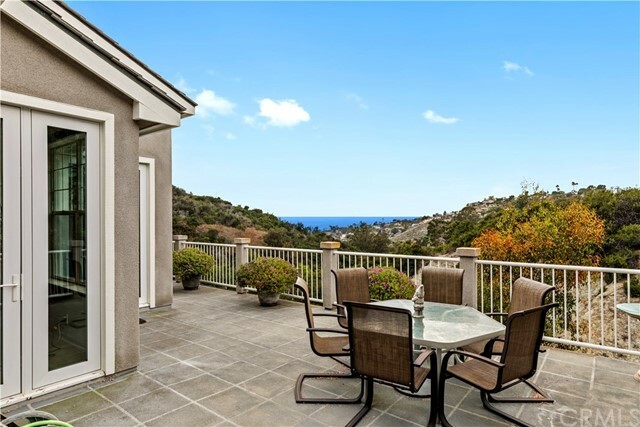 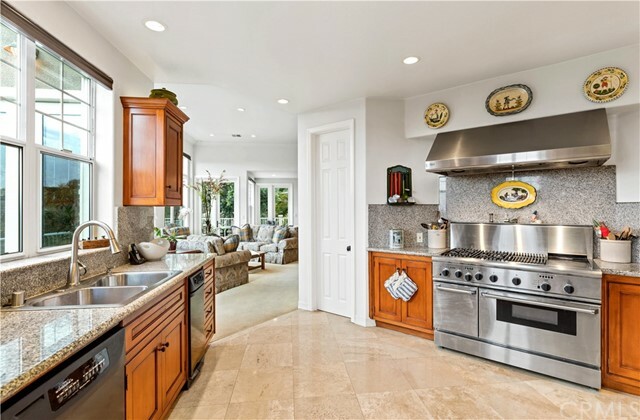 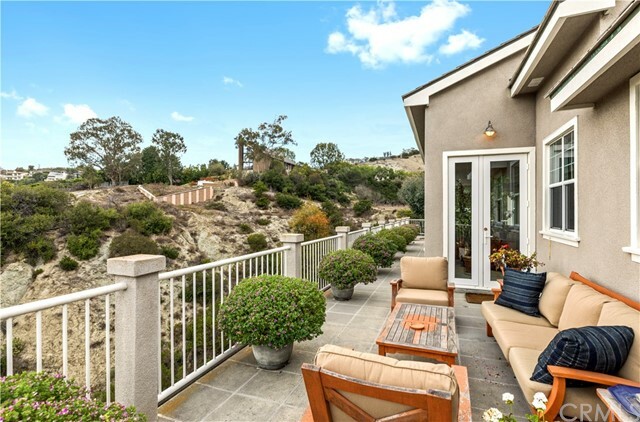 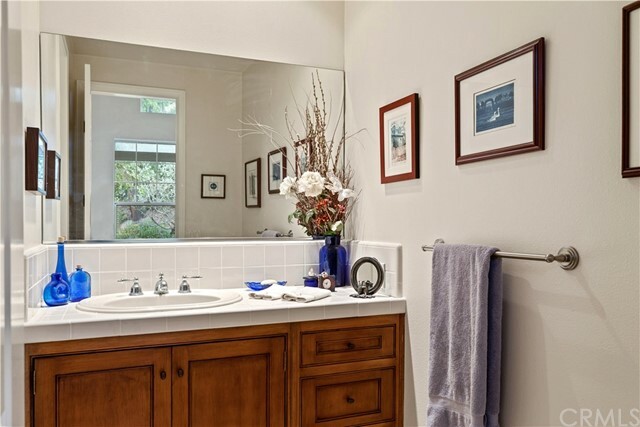 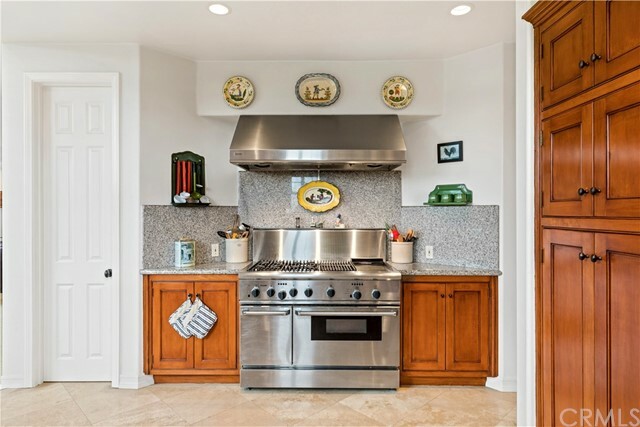 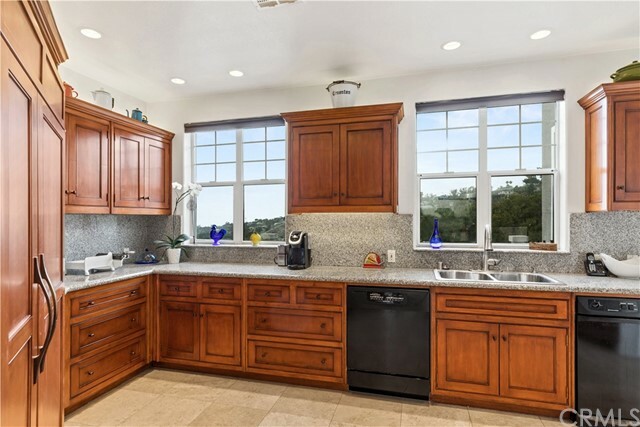 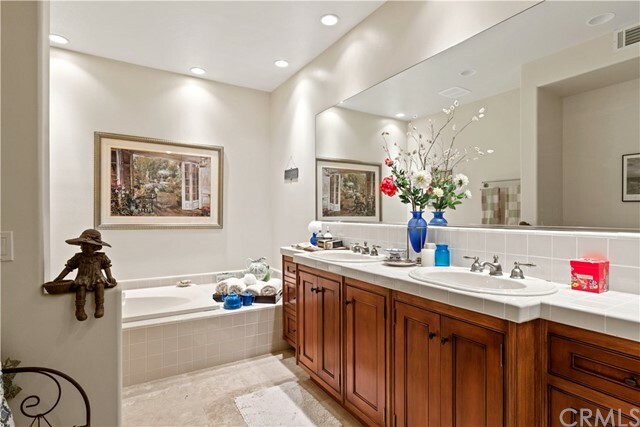 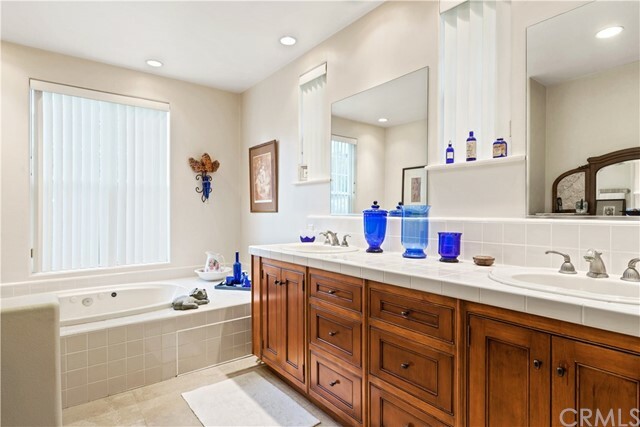 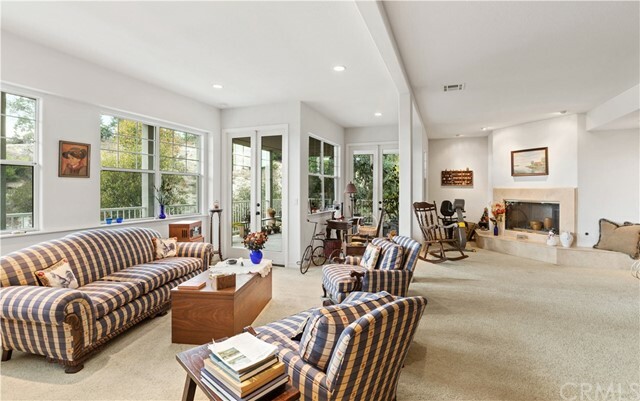 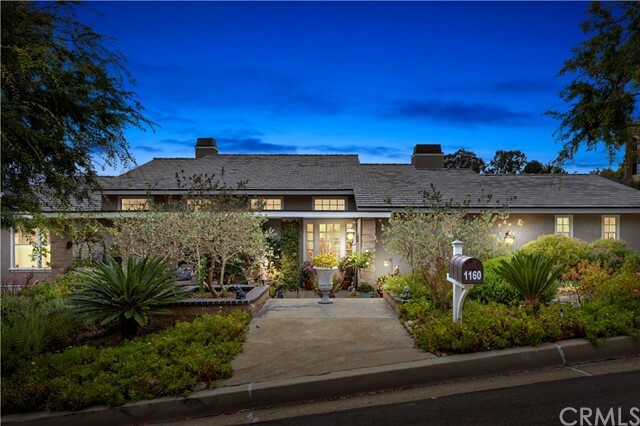 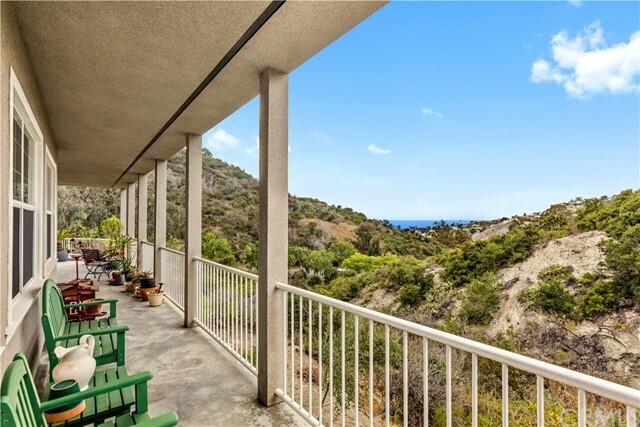 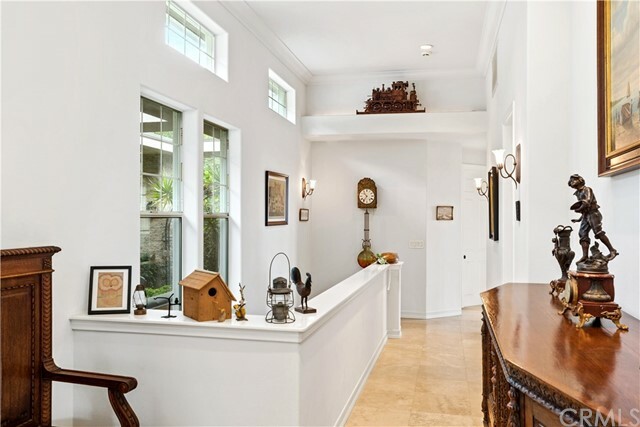 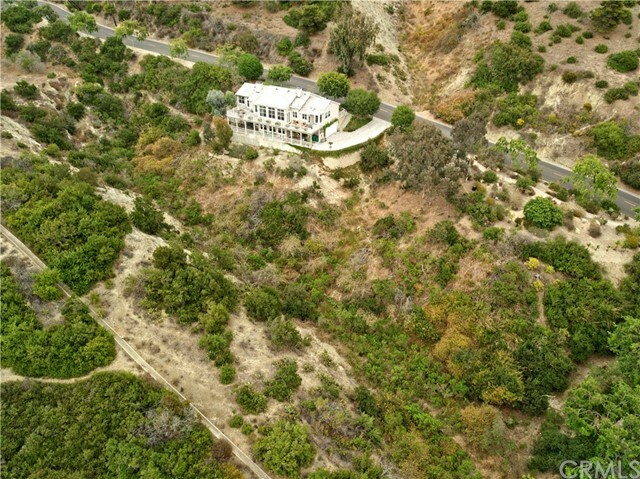 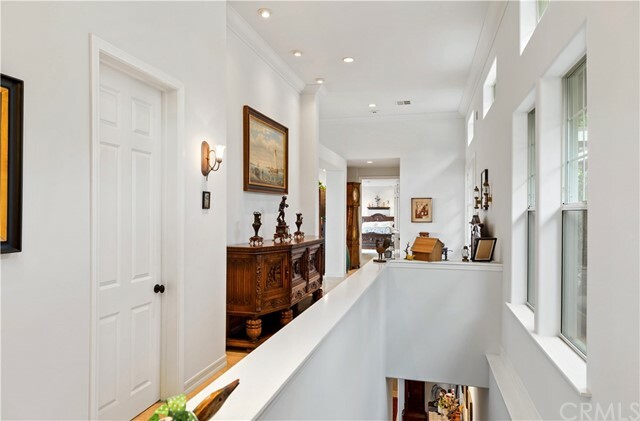 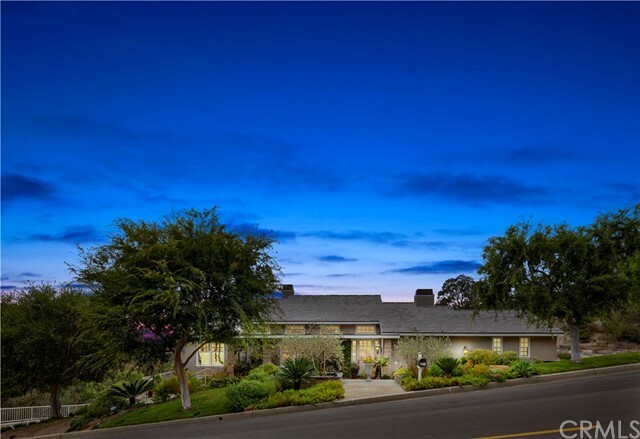 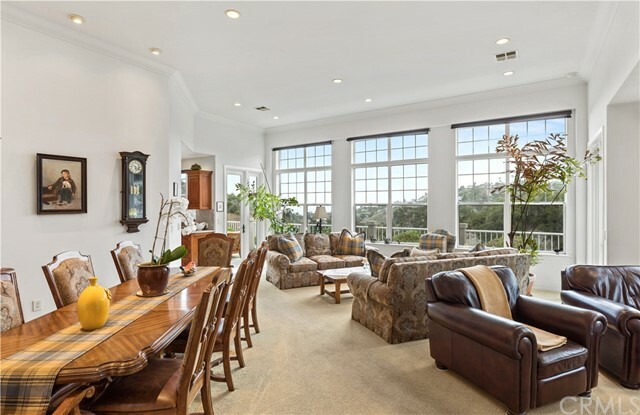 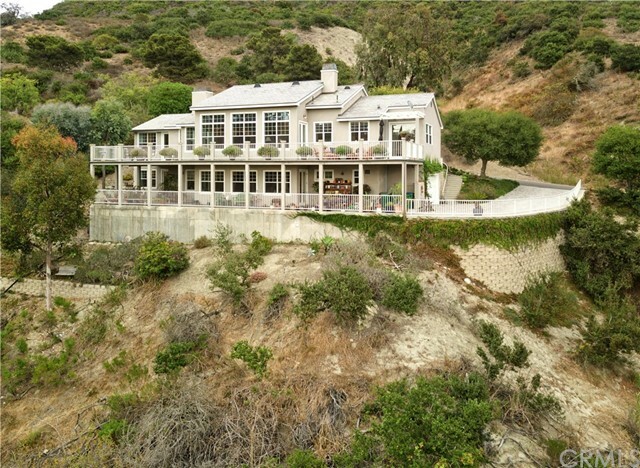 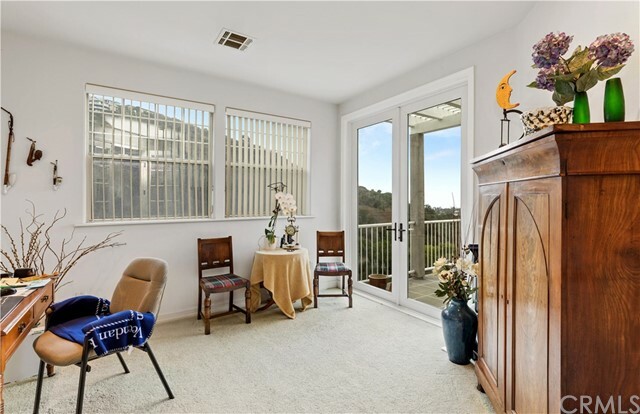 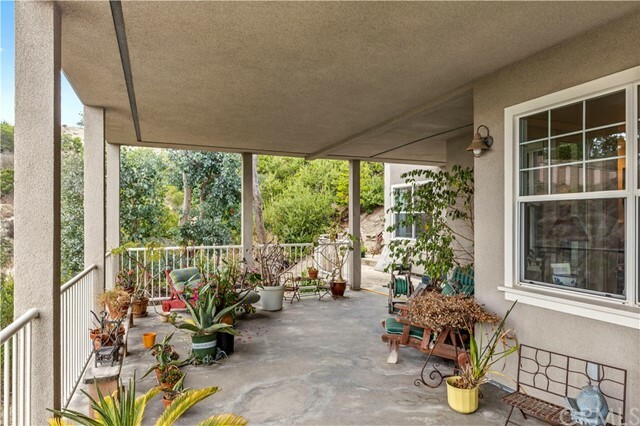 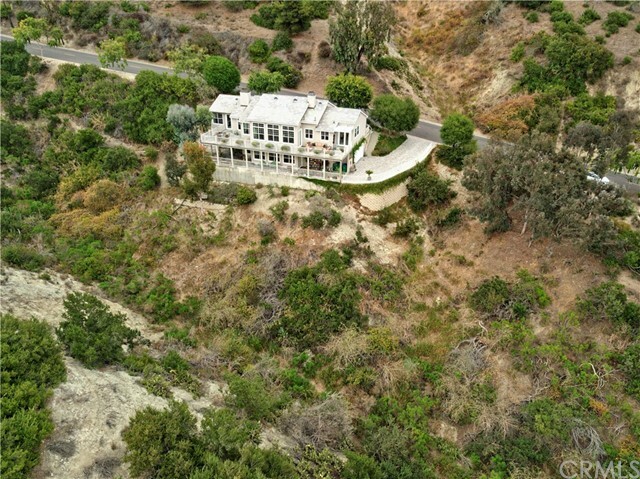 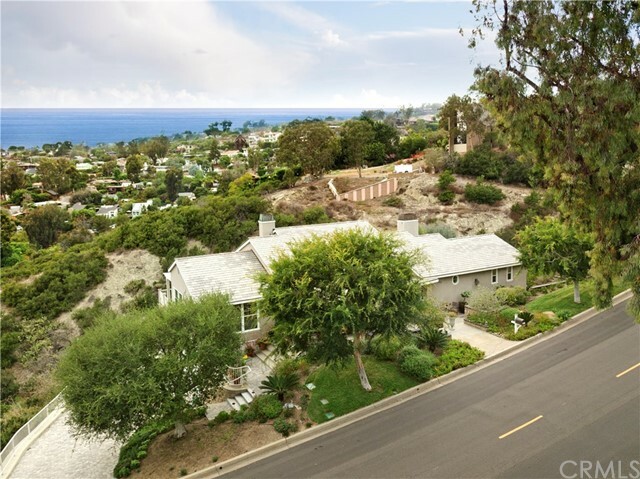 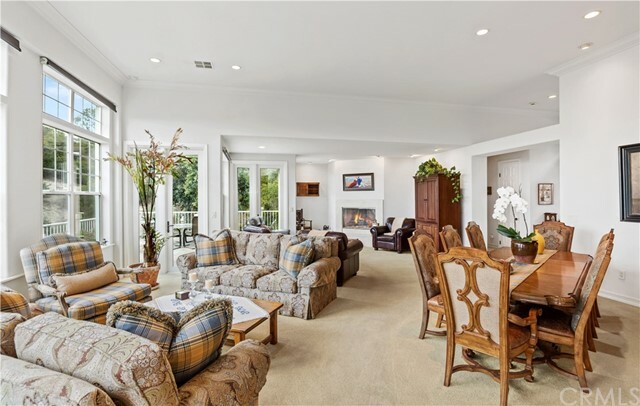 Only a short drive to Laguna Village and the pristine beaches below, this magnificent address boasts the privacy and exclusivity of a countryside home with all the amenities of a Laguna Beach lifestyle.